September 26, 2016, was the 25th Annual Bon Secours Richmond Foundation Charity Golf Tournament. 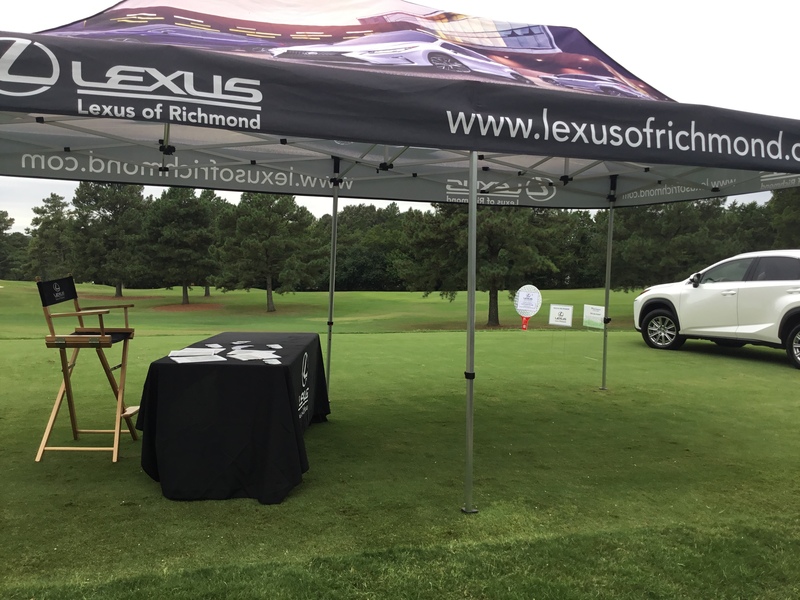 Lexus of Richmond proudly sponsored the event and was featured on one of the holes in the tournament at The Country Club of Virginia James River and Tuckahoe Creek Courses. 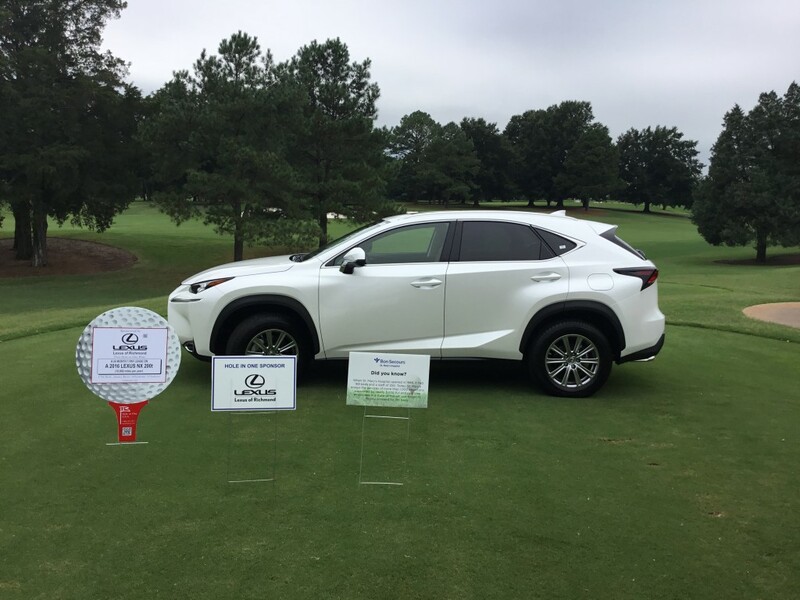 If a hole-in one were made on the Lexus sponsored hole, the individual who made the shot would walk away with a 24 month lease on a 2016 Lexus NX! 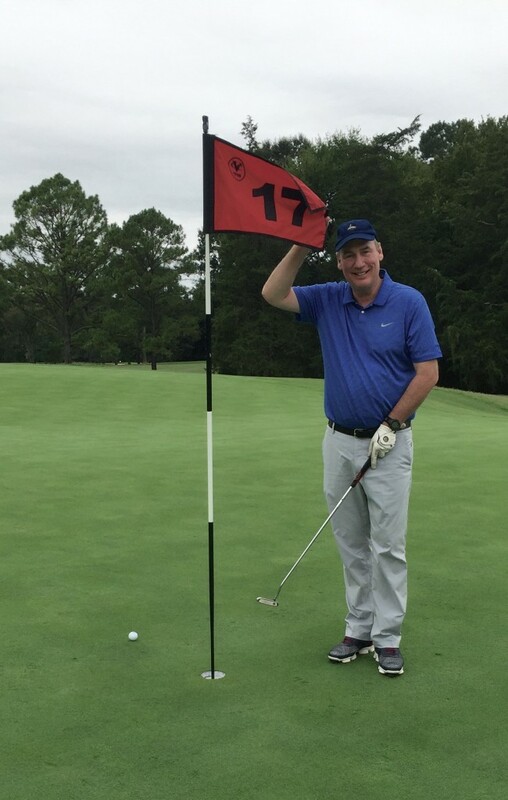 While at the event, our very own Tom Flood came incredibly close to a hole-in-one on the Lexus sponsored hole. Had the shot gone in, he would have walked away with a lease on the 2016 Lexus NX. If you would like more information on this wonderful organization in Bon Secours Richmond Health Care Foundation, please click here.